Hormel Foods Corporation (NYSE: HRL) today announced it has entered into a definitive agreement to acquire the Skippy® peanut butter business from Unilever United States Inc., of Englewood Cliffs, N.J. The transaction is subject to customary closing conditions, including the receipt of regulatory approvals in the United States and other jurisdictions. 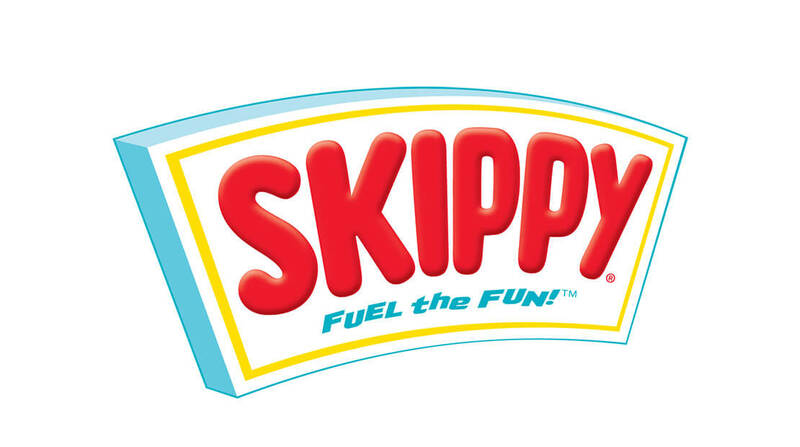 The Skippy® peanut butter domestic line consists of 11 varieties of shelf-stable peanut butter products. The brand, first introduced in 1932, holds the No. 2 share in this growing center of the store category and is the leading brand in the faster growing subcategory of natural peanut butter. Peanut butter is a $2 billion category with a 74 percent household penetration and is the second most popular sandwich behind ham in the United States. Internationally, Skippy® peanut butter is the leading brand in China and is sold in more than 30 other countries on five continents. Total annual sales are expected to be approximately $370 million, with nearly $100 million of those sales outside the United States. The purchase price is approximately $700 million. Hormel Foods expects this acquisition to be modestly accretive in fiscal 2013. Full year accretion in fiscal 2014 is expected to be between 13 and 17 cents per share. Barclays is serving as exclusive financial advisor to Hormel Foods in connection with this transaction. A conference call will be webcast at 8:30 a.m. CT on Thursday, January 3, 2013. Access is available at https://www.hormelfoods.com. If you do not have Internet access and want to listen to the call over the phone, the dial-in number is 800-762-8779 and the access code is 4586992. The audio replay is available by calling 800-406-7325 and entering access code 4586992. The audio replay will be available beginning at 10:30 a.m. CT on Thursday, January 3, 2013, through 11:59 p.m. CT on January 10, 2013. The Webcast replay will be available at 10:30 a.m. CT, Thursday, January 3, 2013, and archived for one year. This news release contains forward-looking information based on management’s current views and assumptions. Actual events may differ materially. Factors that may affect actual results include, but are not limited to: whether and when the required regulatory approvals will be obtained, whether and when the closing conditions will be satisfied and whether and when the transaction will close, whether and when the Company will be able to realize the expected financial results and accretive effect of the transaction, and how customers, competitors, suppliers and employees will react to the transaction. Please refer to the cautionary comments regarding Forward-Looking Statements and Risk Factors that appear on pages 27-30 in the company’s 2012 annual report, which can be accessed at https://www.hormelfoods.com under “Investors-Annual Reports” for other factors that could affect our business.